Millennials are fast gaining purchasing power and with it the ability to transform how businesses advertise. 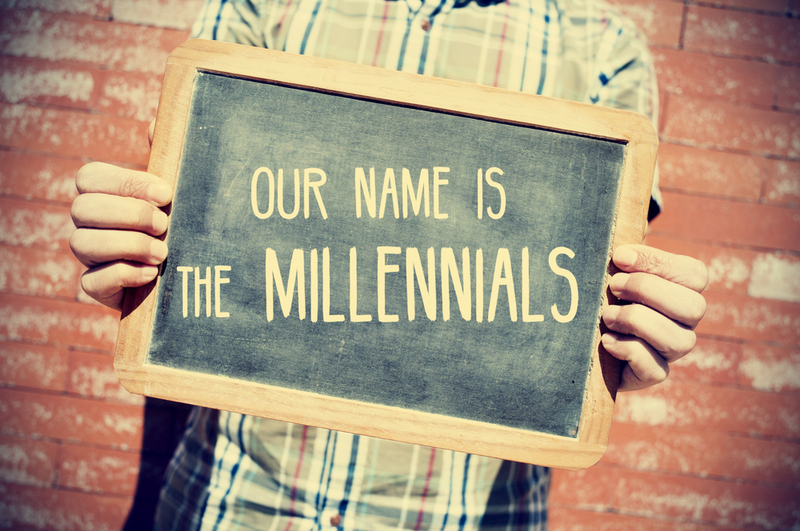 Marketing efforts towards millennials are strikingly different from other generations before it. Because this generation cannot be ignored, everyone is going back to the drawing board to figure out how to get to this generation. The healthcare industry is not being left behind in this apparent transformation. The way healthcare has been delivered hardly aligns with the ways, habits and thoughts of millennials. For this reason, players in the industry are working day and night to adapt, lest they be left behind, or worse still, be forced out of business. Now, even healthcare practices that would typically be slow to take up solutions like misys EMR solutions are changing tact, preferring to lead the way, in an effort to keep up with this generation whose purchasing power is only beginning to grow. By their very nature, millennials are demanding that healthcare organizations deliver healthcare to them fast and efficiently. Seeking a physician’s intervention when in a critical health situation is the older generations’ first, and often, only line of defense. For millennials however, seeking out a doctor often takes place as a last resort. That is why, according to available data, 34% of millennials favor retail clinics. At the same time, 24% of them prefer favor acute care clinics. Millennials enjoy an abundance of health information. All the same, they still consider doctors the most trusted source of healthcare information. You would think that because of this, millennials would be regulars at the doctor’s office. This could not be further from reality. Millennials are known to avoid a visit to the doctor’s office than the older generation. Some of the reasons why they do this include fear of receiving bad news, the long wait times that are typical of a doctor’s appointment, a lack of convenience at the hospital and big bills. In fact, past research has shown that around 54% of millennials delay or avoid medical treatment because of high costs. As many as 41% of millennials have reported to requesting and receiving health care cost estimates before agreeing to undergo medical treatments. Compare that with 21% of baby boomers and just 18% among seniors. This can, perhaps be best explained by the rising of out-of-pocket costs and differences between treatments. Technology has revolutionized practically all industries, including the healthcare industry. Today, people of all walks of life and of all ages use technology in one way or another, to manage their health. From simple things like searching health information on the web using applications in their mobile devices to more complex ones like tracking heart rate, everyone is using technology for healthcare purposes. Nevertheless, no other generation has embraced this trend than Millennials. In fact, unlike the older generations that are always a little reluctant to use these health technologies, millennials are early adopters. Millennials listen to what other patients have to say about certain things regarding healthcare, including their online networks and circle of friends. They search out online reviews and actively take part in online communities. What’s more, they are more likely to trust the information they find online, especially in online communities and, by extension use it to make their healthcare decisions. They also for the most part, do not mind sharing their symptoms as well as treatment experiences via online patient networks.